Country living near the city. 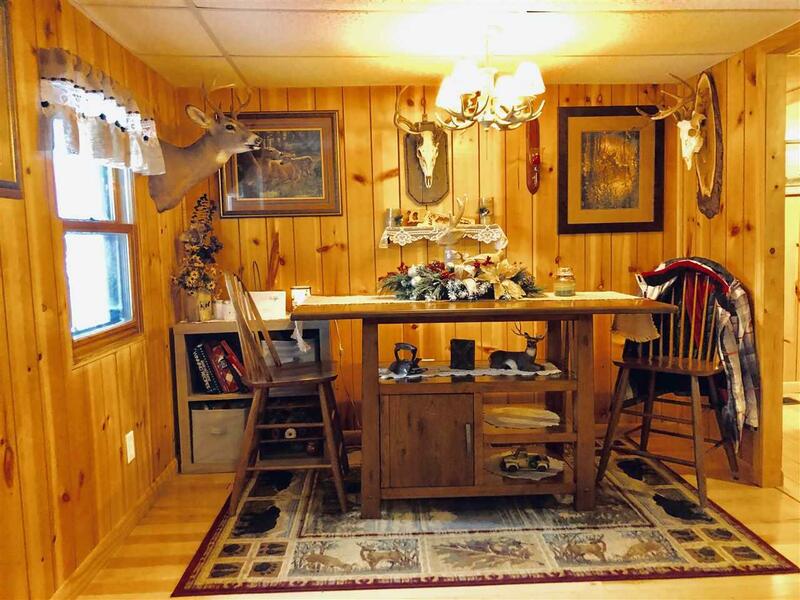 Enjoy the sunsets & abundance of nature in this remodeled 3 bedroom ranch. 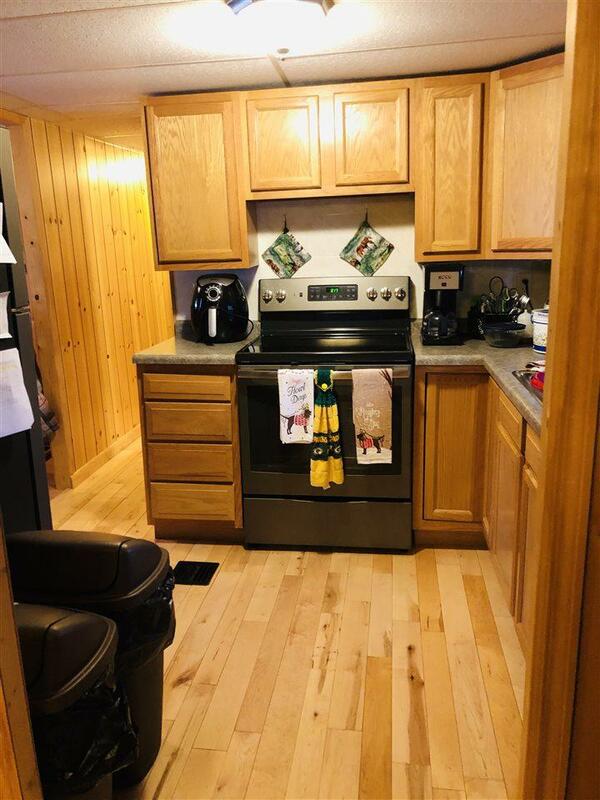 Beautiful stainless/slate appliances, solid maple floors, nearly all new windows. 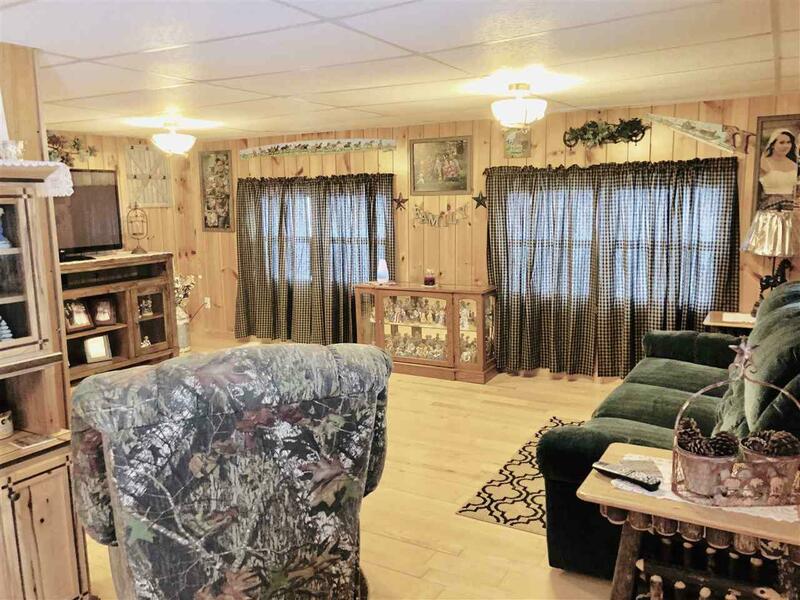 Deck overlooks 4.8 acres with pond, fruit trees & approx. 200+ starter tree farm/woods. Maple, oak & pine saplings. A 14 x 30 Miller Barn awaits your toys. A fenced area awaits your dogs, goats, chickens or garden. Outdoor wood furnace by Central boiler "top of the line" per seller is an additional heat source. The 16 X 21 wood shed has power to building. Perfect location minutes to the Valley & Clintonville.